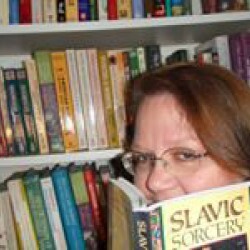 Author over 20 novels, a few dozen short stories, and a graphic novel. Main areas of interest include fantasy, history, historical fiction, and the science behind habit, learning, and memory. Chris A. Jackson - Sailing writer, or writing sailor... Not sure which.